Modern uses. 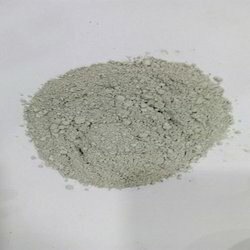 Ground granulated slag is often used in concrete in combination with Portland cement as part of a blended cement. Ground granulated slag reacts with water to produce cementitious properties. ... The slag can also be used to create fibers used as an insulation material called slag wool. 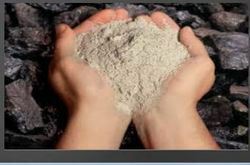 As an affluent name of this domain, we hold expertise in providing high quality Plastering Slag Sand.